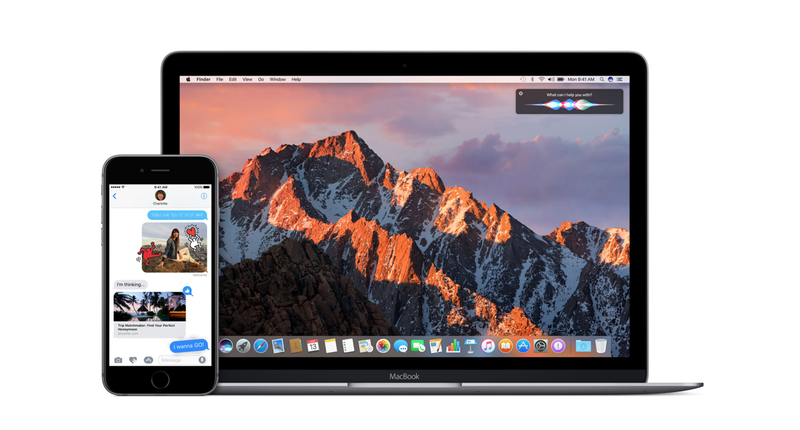 Today, Apple has seen fit to release the second beta of iOS 11.4.1, macOS 10.13.6 and tvOS 11.4.1 to developers for testing purposes. The second beta arrives two weeks after the company seeded the first beta. So let’s dive in to see whether Apple has integrated further extensions in terms of functionality and how you can install beta 2 of the respective firmware updates on your respective devices. If you’re willing to install iOS 11.4.1 on your iPhone or iPad, you should be a registered developer. if you are, you can install it from Apple’s Developer Center or via the over-the-air mechanism. However, do make sure that a proper configuration profile is required from the Developer Center. As for what is part of the iOS 11.4.1 beta 2 update, there are no new forward facing additions added to the table. This means that the update focuses on fixing bugs which remained unresolved after the release of iOS 11.4. Nonetheless, we will let you guys know if there is an update to the story. If you’re up to install macOS 10.13.6 on your supported Macs, you can download the software through the Apple Developer Center or via the Software Update mechanism through the Mac App Store. However, do make sure that a proper profile is installed. Similar to iOS 11.4.1 second beta, beta 2 of macOS 10.13.6 also does not feature any forward facing addition. There are bug fixes and performance enhancements part of the beta update which will provide a smoother user experience. We will let you guys know if anything new is discovered. If you’re a proud owner of the Apple TV, you can also install the tvOS 11.4.1 developer beta via a profile installed through Xcode on your Mac. 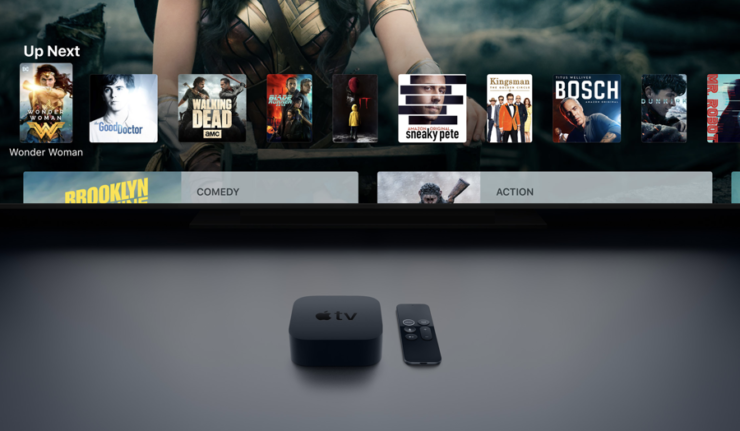 the beta update is supported on the fourth and fifth generation of the Apple TV. Now new front-facing feature has yet been discovered on tvOS 11.4.1 beta 2. The beta update focuses on bug fixes and performance enhancements. We will definitely give you guys a heads up if there is anything new to the table. This is all for now, folks. 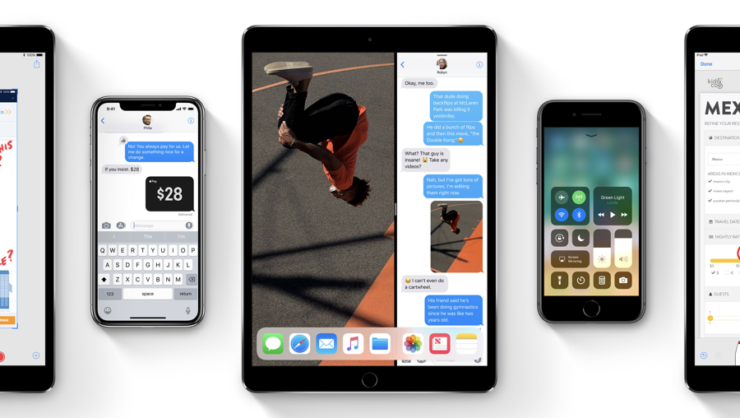 What are your thoughts on the beta 2 release of iOS 11.4.1, macOS 10.13.6 and tvOS 11.4.11? Let us know in the comments.